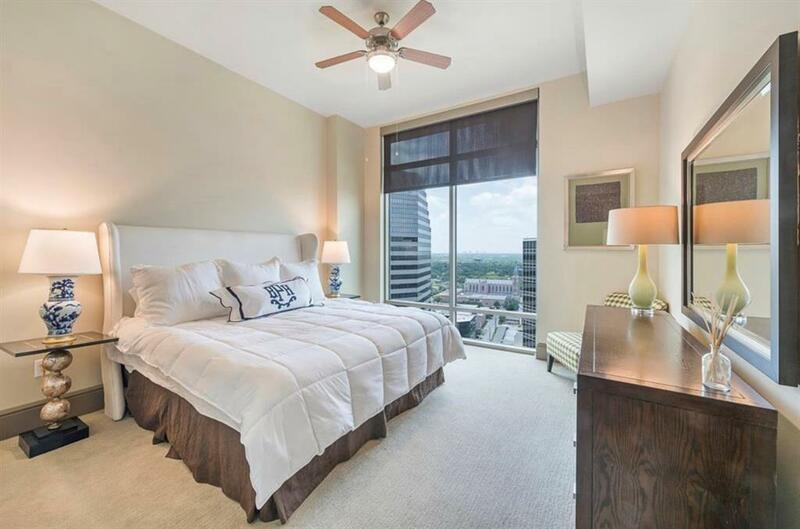 7 Riverway is a premier,luxury High-rise located in the Tanglewood/Memorial area-one of the most sought after high rise locations in uptown Houston. 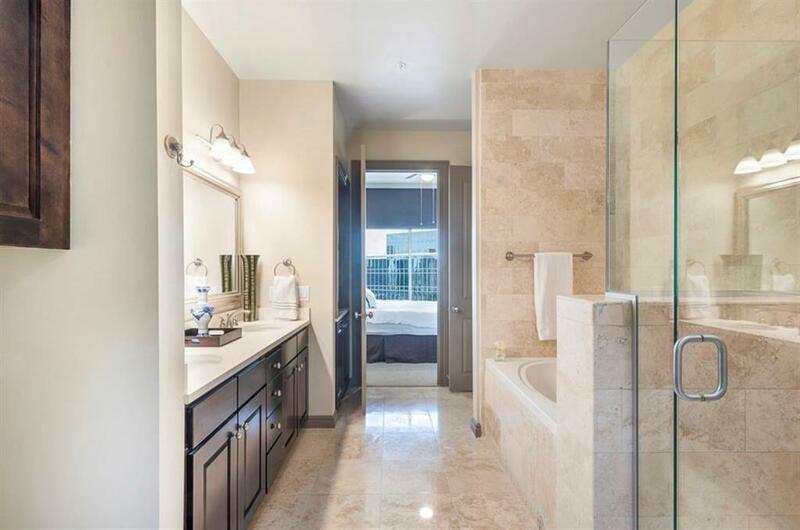 This gorgeous apartment boasts state of the art amenities including:24h valet/concierge, a heated outdoor pool w/outdoor kitchen, a fitness center, a private theather/ screening room, and a business center w/iMac computers, Any resident can enjoy complimentary Brunch on Saturdays in the lobby dining room w/state of the art Kitchen facilities. You can relax & enjoy the scene view from the balcony,which overlooks the Omni Hotel's landscaped grounds/outdoor pool. 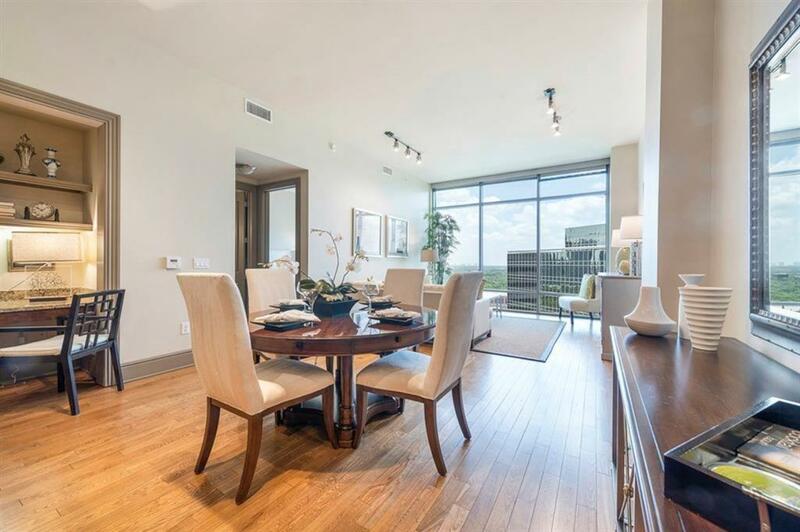 The Unit comes w/high end finishes, 10-11 ft ceiling, solid hardwood fl. 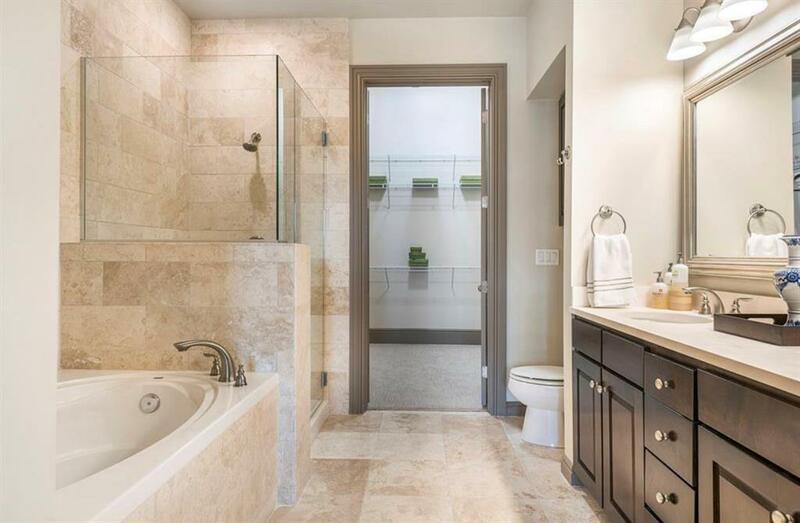 in living/dining room, Travertine tile in entry/kitchen/bathroom, expansive floor to ceiling tinted window & a balcony,huge walk in closets, seperate shower/soaking tub. SS appliances+washer/dryer, study nod/dry bar. Rate good thr 3/19 for 15 mos term.